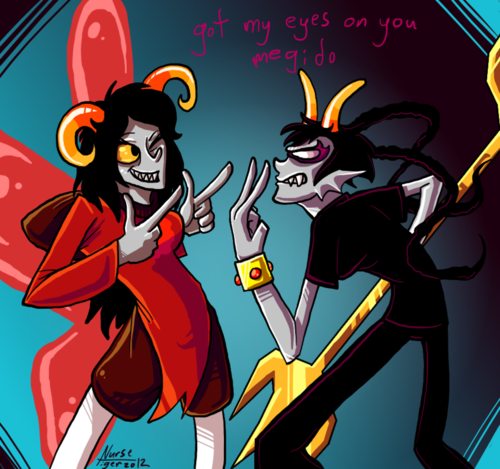 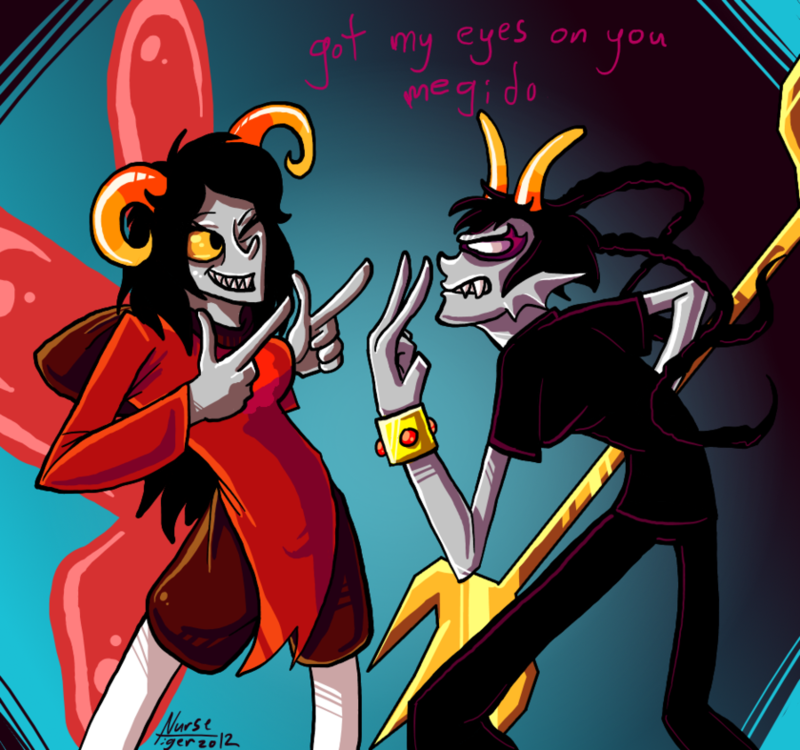 double pistols and a thatta way. . HD Wallpaper and background images in the होमस्टक club tagged: homestuck meenah peixes aradia megido.